New Jersey recently passed Florida as the state with the highest number of home mortgages at-risk for foreclosure. Although there are more mortgages in the Sunshine State that are delinquent overall, 11.7 percent of these loans are “seriously delinquent,” compared to 11.8 percent in New Jersey. New York is third with 9.1 percent. 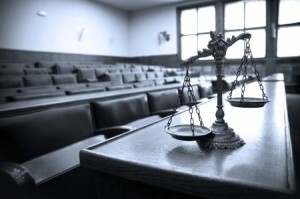 All three states are judicial states, meaning that a lender must go through the courts before it can foreclose on a mortgage, so there is a mortgage foreclosure backlog. Observers also stated that Superstorm Sandy might have had some effect. A past-due mortgage can be one of the most stressful items in life. The best thing that bankruptcy can do, especially Chapter 13 Bankruptcy, is give you time to catch up on a delinquent home loan account. Working with the bankruptcy trustee and your creditors, you can devise a repayment plan for either three or five years. You have the first opportunity to draft a plan. 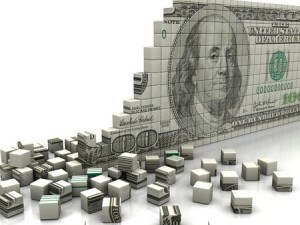 If the creditors do not object and the trustee approves, the plan automatically goes into effect. 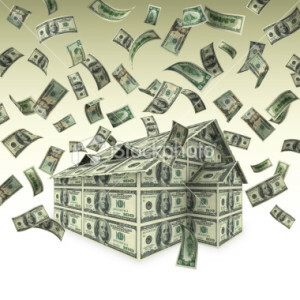 If you do not plan to keep your home, bankruptcy can help. When you file your petition, an automatic stay generally applies to all creditors in the case. 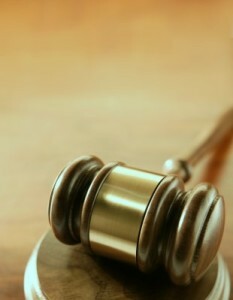 They can take no adverse action against you without specific, prior permission from the bankruptcy judge. Contact us to receive your financial fresh start today. 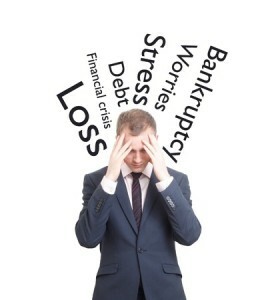 We offer a free initial bankruptcy consultation to individuals, families and businesses in Melbourne, Palm Bay, Brevard County and the Space Coast area. Consultations typically last about an hour in length. 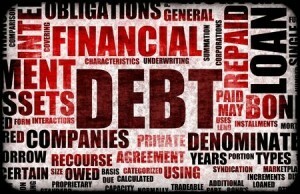 During that time, you will sit down with the attorney and discuss your debt relief options. Give us a call today at 321-784-8158 to set up your initial consultation. This entry was posted in Bankruptcy, Chapter 13 and tagged bankruptcy, Chapter 13 Bankruptcy, debt, Faro & Crowder, Florida on March 7, 2014 by Michael Faro. 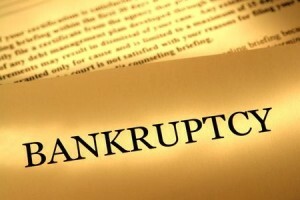 Did The Means Test Effectively End Chapter 7 Bankruptcy? The means test is essentially just another form to file on an already-long list, and has very little, if any, impact on your decision to file Chapter 7 Bankruptcy. While most “reform” legislation is usually a proposed solution to an existing problem, the Bankruptcy Abuse Prevention and Consumer Protection Act (BAPCPA, pronounced bap-see-pa) was more of a solution to a nonexistent problem. There was a perception among moneylenders, most often in the credit card sector, that consumers were using bankruptcy to avoid paying huge credit card bills that had been amassed solely on luxury items. That may have been true in a few cases. But the vast majority of Chapter 7 debtors, especially in the last five or six years, are forced to file bankruptcy because of medical bills, job loss or some other emergency situation basically beyond their control. BAPCPA introduced the means test as a way to push debtors into Chapter 13, where they would be required to, at least theoretically, repay more of their unsecured debt than was mandated in a Chapter 7. 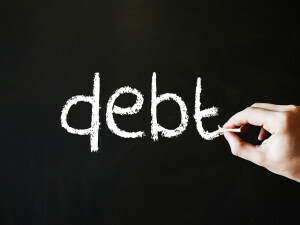 To be eligible to file Chapter 7, your income must be lower than the median income in your home town, or your disposable income over five years must be less than 25% of your unsecured debt. 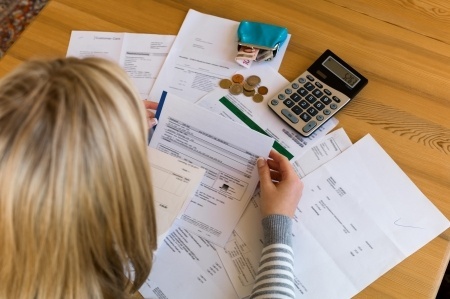 The actual amount varies, but, generally speaking, if you are part of a family of four and you earn less than $65,000 per year, you are eligible to file. Only your attorney can tell you for sure, as the government allows certain expenses, disallows certain expenses and sometimes, albeit rarely, makes exceptions in close cases. 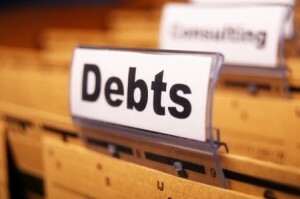 Contact our office to find out if bankruptcy is appropriate for you, and which chapter is best for your family. This entry was posted in Bankruptcy, Chapter 7 and tagged Chapter 7, Chapter 7 Bankruptcy, debt, Faro & Crowder, Florida, means test on March 5, 2014 by Michael Faro.